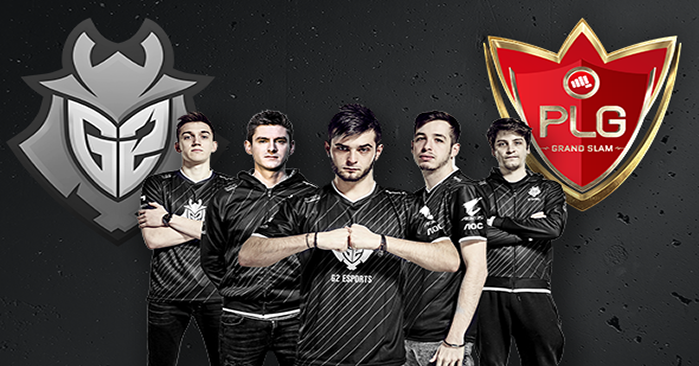 G2 Esports as the first invited team! 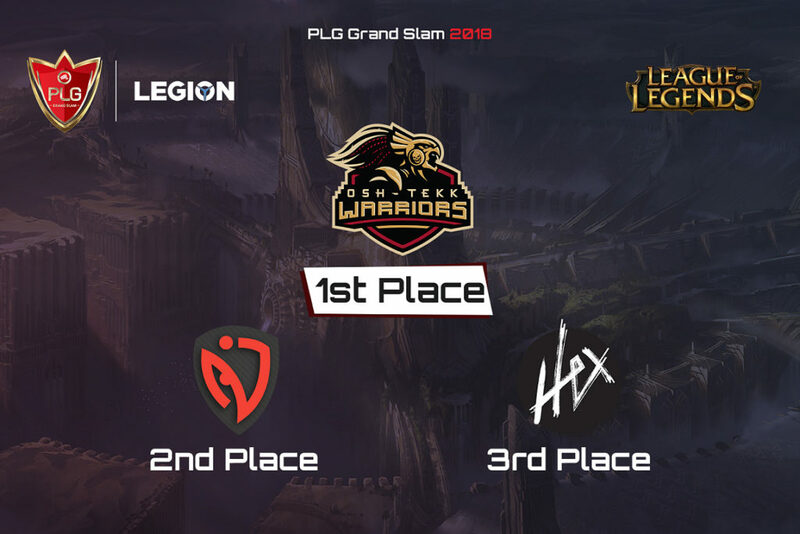 We are super excited to announce that G2 Esports are the very first team invited to the PLG Grand Slam for the CS:GO tournament! G2 Esports is an international premier esports organization, representing some of the best competitive players around the world. 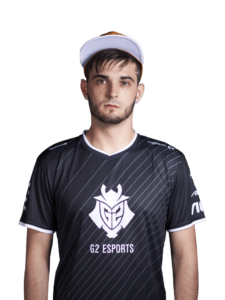 Led by legendary League of Legends player-turned-team owner Carlos ‘ocelote’ Rodriguez, G2 Esports was built with the desire to bring innovation into esports team management and business, whilst upholding our core values of professionalism, ambition, and resilience. The organization has consistently remained in the top five most successful esports clubs since its inception in 2014, and has dozens of victories under its belt from tournaments across League of Legends, Counter-Strike: Global Offensive, Hearthstone, Rocket League, Rainbow Six Siege and more. With over 50 players spread across 11 teams housed throughout Europe, North America, Asia and South Africa, it has a truly global footprint and fanbase. 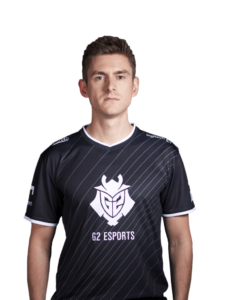 G2 Esports’ history on Counter-Strike began in 2015 and has grown over the years to count several major titles to date, such as the DreamHack Masters Malmö in 2017, the ESL Pro League Season 5 or the Esports Championship Series Season 1. 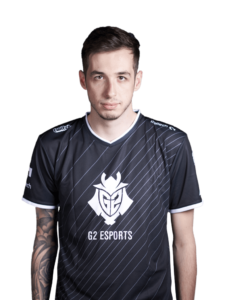 The team has recently been remodeled and is now composed of some of the most experienced and successful players of the Counter-Strike scene, such as shox, SmithZz and kennyS, all three winners of a Major. 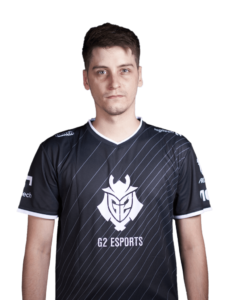 Ex6TenZ, the legendary captain and bodyy, the rising player of the French scene, complete this roster. ” We are truly honored to receive this invitation for the first edition of the Grand Slam. 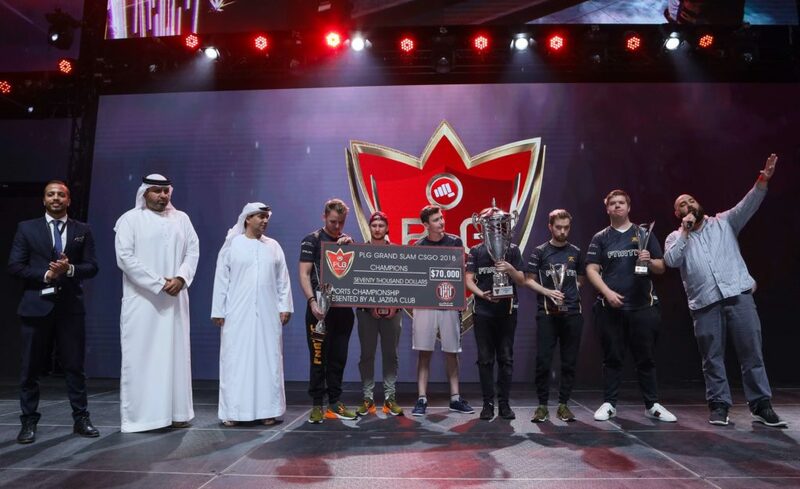 A part of us already had the opportunity to travel to the UAE and Dubai for a tournament in 2015, it was a fantastic experience and we are really excited to get the opportunity to come back for an event that promises to be even more spectacular! See you there ” #G2ARMY. 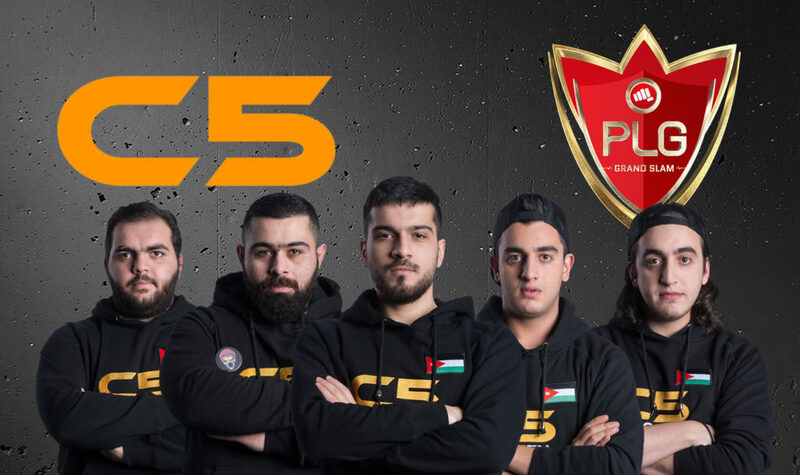 Catch G2 Esports in action this December in Abu Dhabi, Yas Island as they compete in the PLG Grand Slam alongside 15 other teams from all over the world for a share of the 100,000$ Cash prize.